Step 9 – Almost Done! This is the finished product. 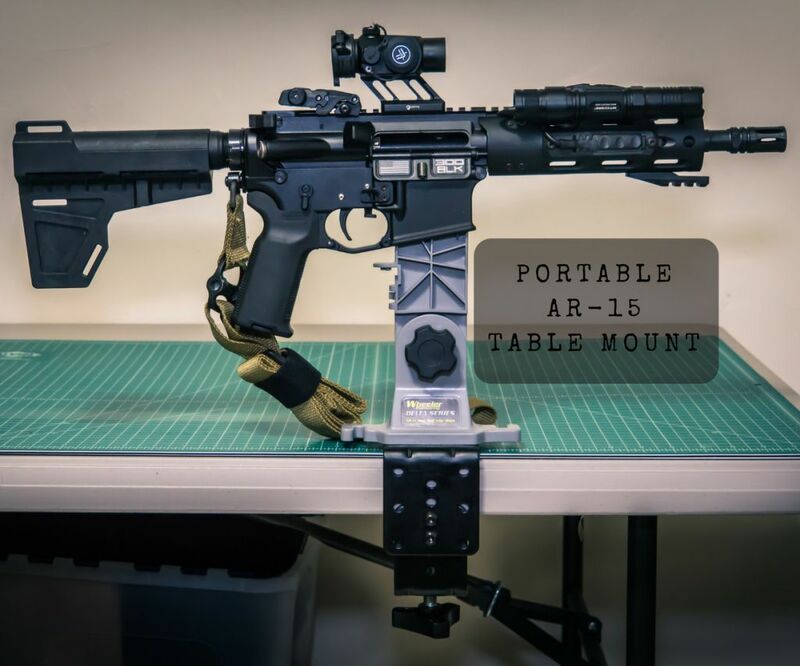 A portable table-mounted mag vise for AR-15s that clamps to any table. Be it at home for cleaning or at the range for rifles on standby, I wanted a portable vise for my AR. Most portable vise stands are huge table-top work stations and that wasn’t really what I was looking for. To keep it quick and simple, I knew I’d want a mag well vise – the type with a vise block you install like a magazine that locks itself in place. The issue was that, apparently, all the vise blocks that were available commercially seemed to either need a desktop gun vise or needed to be permanently installed to the table. That kills the portability and wasn’t going to work for me. I was going to have to make my own portable table-mounted mag vise. 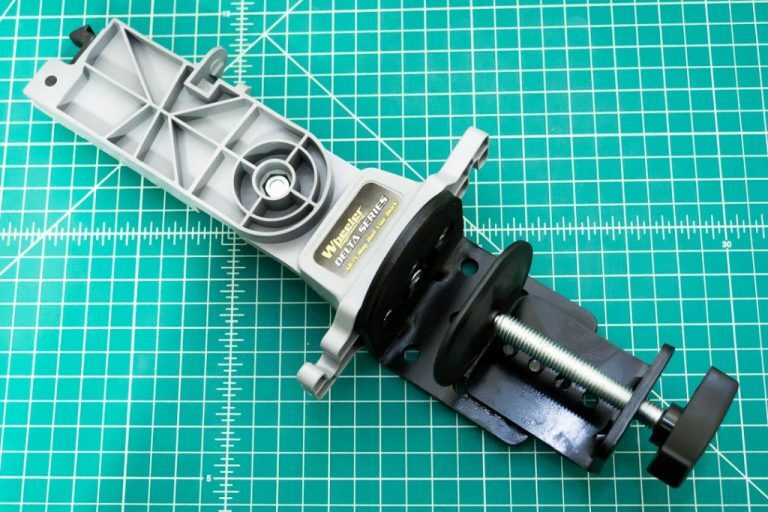 Since I tend to do a lot of gunsmithing at my PC table – and I had no intention of drilling through my desk – I decided to find some way to clamp a regular mag-vise to it. I was guessing that it wouldn’t be that hard or expensive. After all, once you’ve disassembled and cleaned a a Ruger 22/45, nothing seems that hard in comparison. After looking at regular C-clamps and not being too enthusiastic about the options, I decided that, for the cost, I might as well use a monitor stand table-clamp. Given how strong and wide it was, it was likely to be plenty sturdy and wide. That’s going to make the mod a lot easier. Thankfully, the portable table-mounted mag vise project came out better than I expected. The finished product was a portable, heavy-duty and compact mag-vise for AR-15s that clamps to any table. Since I documented the project, I thought it would be nice to post it should someone else want to copy the idea or use it as inspiration. Enjoy! There are plenty of ways to complete this AR-15 mag-vise project. This is how I did it, but you can use what you think best. Here’s a list of the things I used to put together this portable table-mounted mag vise. 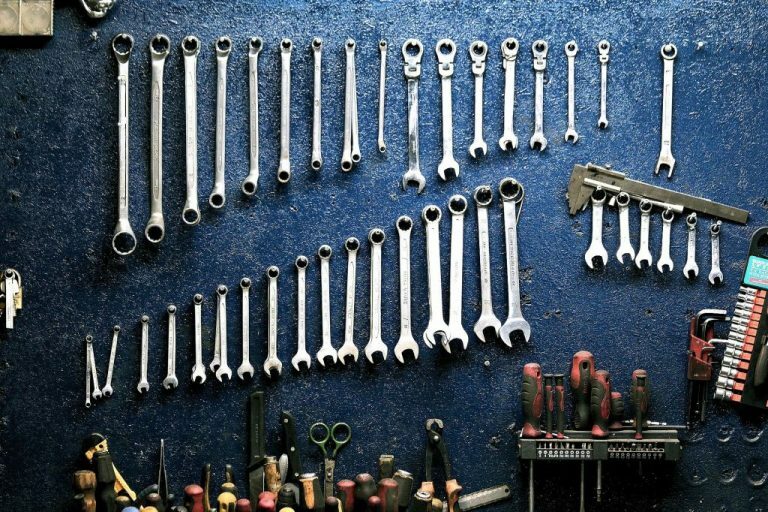 Most of the tools and supplies you’ll have already. Wheeler Delta Series Mag Well Vise Block – 156211 – This is the main component of the portable table-mounted mag vise, as you can imagine. It is pretty economical, adjustable, and can be used for dry firing or bolt work. Among other things. That makes it the perfect choice. If you are okay with simply installing it permanently or drilling your table to mount it, then this would be all you’d need. Regrettably I was going to have to take it one step further. LCD Monitor Desk Mount Stand – After looking at the options (mostly C clamps), I decided that for the money, a monitor mount is the cheapest and best way to go. With it, you get a beefed up clamp which wouldn’t damage the table, and also has a wide base wide that the mag will vise can be directly mounted to. It was also cheap enough to buy the whole thing just to use the clamp, and keep the rest as scrap metal for other projects. Though given how you only need the optional base, after cannibalizing it you can still use it as a monitor stand if you want. It was definitely the right solution for this project. Hobby Knife – I used it to trim the packing peanuts as well as any plastic or epoxy as needed. Bench Grinder – Used to give some grip to the coupler nuts. A Dremel or file could have also been used. Drill Bit – The size will depend on the bolts you’re using. Chamfering Bit – It’s used to make a recess for the bolt’s head, as to avoid it hitting the table. Drill, Drill Press or Mini-Mill – You’ll need something big and noisy to drill the holes in the clamp stand. 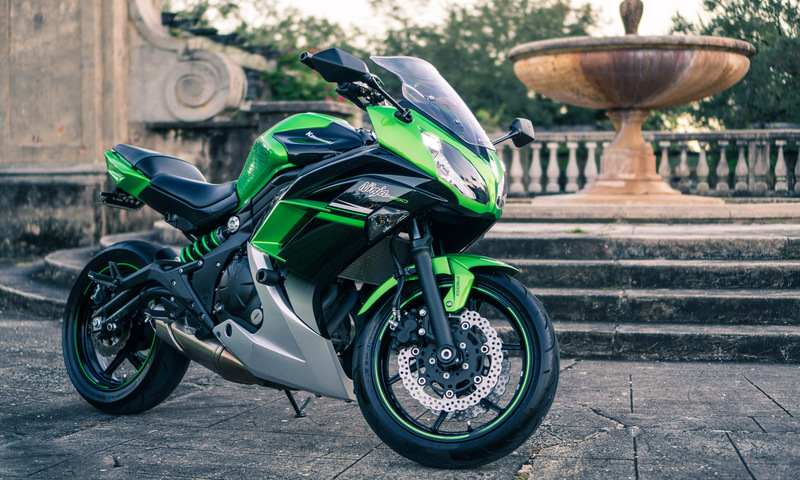 Pick your weapon of choice. Center Punch – Getting the location of the holes spot-on avoids a lot of issues. A center punch definitely helps with that. Epoxy Pigment – Optional – I was using a milky white epoxy that looked a bit out-of-place. Since I had some pigment lying around, I used it to tint the last visible layer of epoxy. 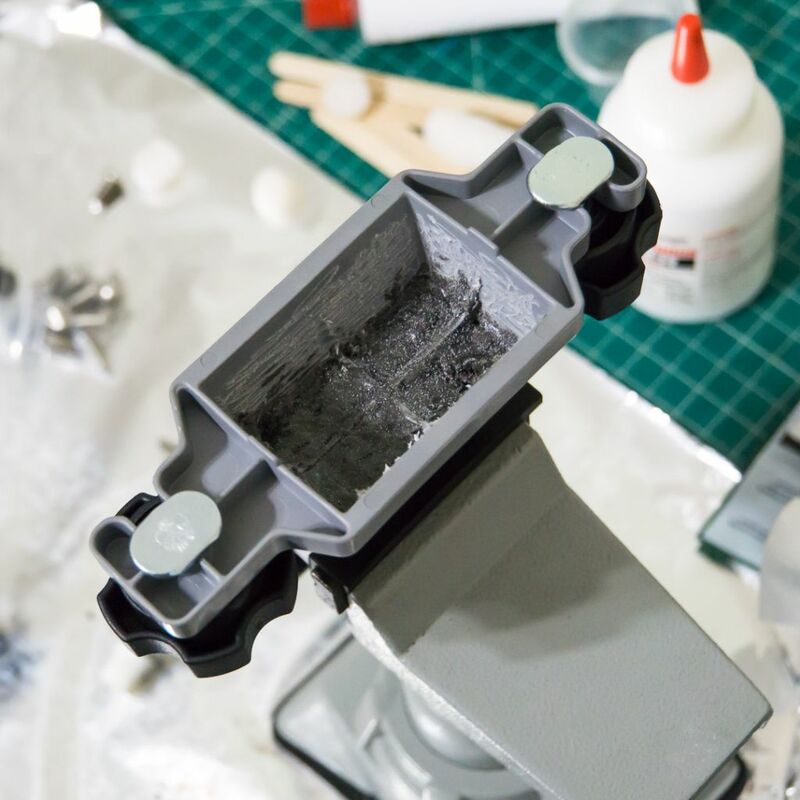 Microballons Epoxy Filler – Optional – Epoxy is relatively expensive, and the mag-vise stand will be heavy enough as is. I used these glass balloons to bulk up the epoxy without adding as much weight or cost. Packing Peanuts – Optional – Just a handful of packing peanuts. I had them lying around but if you don’t, balled-up paper would work almost as good. Permablue – Optional – If you have this or a paint pen lying around, use it to keep the machined metal from rusting. I live near the tropics so I can’t avoid this type of stuff. 4x Coupler Nuts – This is what we’ll be screwing the base into. You could probably thread the epoxy, but I wouldn’t risk it. I think I used 1-4/20″. 4x Countersunk Screws – To secure the mag-vise to the clamp we’ll need four screws with the same thread as the coupler nuts. Nuts – Just to aid with fabrication. They have to be the same thread as the screws. Popsicle Sticks – You’ll need something like this to level the coupler nuts while the epoxy dries. Epoxy – Just about any cheap 2-part epoxy you have in your drawer is fine. Quick-curing epoxy is preferable to work faster. You’ll want to fill in this void. Both to save epoxy and to keep down weight. Packing peanuts are perfect for the job. Just use a hobby knife to cut it to size. Here the packing peanuts are tightly packed in place at the bottom. I decided to fill in the gap at the bottom to avoid wasting so much epoxy ($$$). Plus, there’s no need to make the portable table-mounted mag vise heavier than needed. Feel free to use paper or whatever else you have on hand. I found that packing peanuts could be cut to size for the perfect result. Grab some supplies. Here’s the epoxy and microballoon filler we’ll be using. Fill the bottom of the vise with some epoxy, but try to keep below the ribbed cross. Use the cheapest epoxy you can find and simply fill the base over the filler material. Ideally, you’re going to want an epoxy that dries hard but is relatively runny when just mixed (so it self-levels). Try to keep below the ribbing since you’ll need that space. Since this part doesn’t need any strength I used a high ratio of microballons filler to bulk up the epoxy. Once you’re satisfied, give it a while so it can cure. Rough up the dried epoxy for better adhesion. Also grind away or remove the radiused edges going upwards on the ribbed cross. Use a Dremel tool to rough up the inside so the epoxy sticks better. You should also remove the little radiused edge on the ribbing, which sticks above the “epoxy floor”. It’s just to make more lateral space for the coupler nuts. Use a bench grinder to make indents on the coupler nuts. Now the coupler nuts will be mechanically-fixed in the epoxy. Some epoxies can be threaded, some shouldn’t. Since I was using cheap epoxy, using coupler nuts was a better option than tapping the holes. Also, tapping blind holes to the bottom requires special taps. Using coupler nuts I avoided that problem, too. You can find coupler nuts in the bolt aisle of your local hardware store. Pick whatever thread size seems reasonable to you. Just use your bench grinder to give some shape to the coupler nuts so they are mechanically locked in place by the epoxy. Here we can see the two coupler nuts installed in the mag well vise. For the last nut, just flip the popsicle stick around to make sure it’s symmetrical. This is how it should look when all nuts are perfectly epoxied in place. I used a black pigment to dye the last visible layer of epoxy black. Now it’s time to set the coupler nuts in the epoxy. I used a popsicle stick to locate the coupler nuts in place while the epoxy dried. It worked perfectly (to my surprise, honestly). By the way, use some electrical tape to seal the bottom of the coupler nuts to avoid any epoxy getting in there. Just install them one by one. I used quick epoxy, which I recommend for this type of job. Since it dries in around 5 minutes, the epoxy was pretty much hard by the time I was satisfied with the position of the nut. That way I could install the next one straight away. The location of the coupler nuts is important if you want the vise to be reversible on the clamp. I made markings on the stick to keep alignment. Doing it this way, achieving the necessary level of precision wasn’t all that hard. Also, try to keep the coupler nuts just level with the base. You might even want to shorten the coupler nuts a bit prior to epoxying if you would have trouble removing the “excess” nut after epoxying. I simply used a mill afterwards. For the last layer, a pinch of black pigment in the resin gives it a special touch. I already had the pigment lying around. Unless you want to experiment, it isn’t necessary. 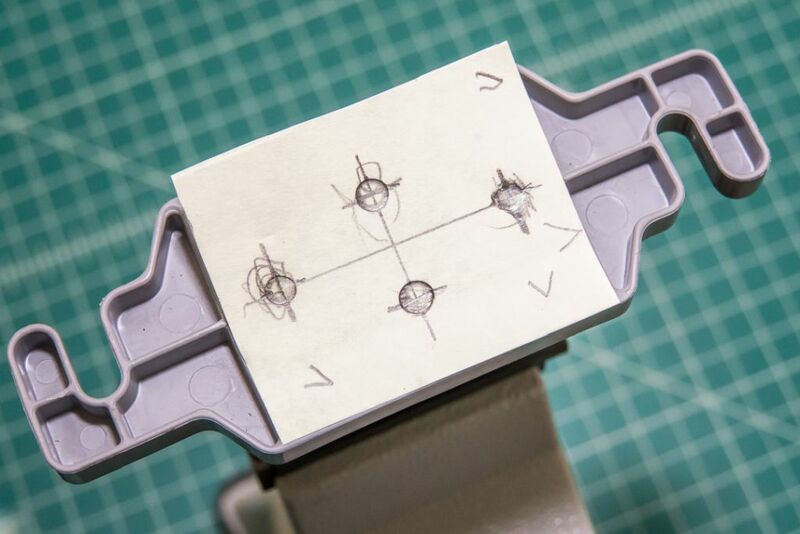 In any case, make sure your mag well vise is perfectly leveled in all directions before laying the last layer! That way the epoxy will self-level and cure flat with the base. If you have a milling machine at hand, you can slightly overflow it and later mill it flat like I did. If not, I’d honestly slightly under-fill it so you don’t have to sand or machine any epoxy away. I used a Mini-Mill for to mill the base perfectly flat. Finally, if you’re OCD like me, you can sand it off to leave it smooth. I used a milling machine to leave the base perfectly flat, so I wasn’t too concerned with the finish of the last layer. If that isn’t an option for you, you might want to simply be extra careful with the positioning of the couplers and the last layer or epoxy so that it self-levels naturally. By the way, if anyone has any tips for avoiding bubbles in quick-setting epoxy, I’m all ears. I hate how it’s always full of tiny little pinholes. Making a template will help a lot when it comes to precisely drilling the holes. I just used a little piece of paper to mark the position of the holes and their centers. You only have to run a lead pencil over the holes to get an outline as shown. Then use a center punch to transfer the drill locations to the clamp. Make sure you’re accurate about it. Reuse the centered hole. Drill to the right size for the bolt. When drilling, go slowly to make sure the foam backing doesn’t cook itself off. The hole only has to be chamfered enough for the screw head to be flush. The pictures are pretty self-explanatory if you have a drill, I hope. With luck you’ll have at least a drill press available. Try to make sure that the cross is symmetrical so that you’ll be able to mount the vise with the rifle pointing in either direction. You might as well test if the holes align with the vise prior to chamfering. Then chamfer the holes so that the countersunk bolts sit flush to the metal’s surface under to foam. This is how it should look once the holes have been drilled and chamfered. I used some Permablue to recolor the metal and provide at least a little rust prevention, but it isn’t that necessary. Bolt on the clamp and you’ll have assembled a portable table-mounted mag vise for an AR-15! The only thing left is to assemble the rifle stand. The portable table-mounted mag vise is almost ready! Let’s hope you were spot on with the drill locations. If not, I’d imagine you are going to be in a pretty bad mood right about…now. This is the finished product. A portable, compact mag-vise for AR-15s that clamps to any table. Though it will only lock-in in one direction, it can be used with the rifle facing either direction. Now you have a portable table-mounted mag vise you can use either at home for cleaning, or at the range to have more table space. What’s more, you can rotate the vise 180 degrees if you want the rifle pointing the other direction. Though for quick things I simply place it that way even if it doesn’t lock. Hopefully you’ve found this helpful. Even better if it’s inspired you to take on the project. If you’ve liked this guide, consider checking out my How to Teach a Friend to Shoot PDF guide. If you’re like me, you probably introduce new people to the sport pretty often. That guide was written to help teach newbies prior to taking them to the range. It’s a good read. Anyway, I’m glad you made it to the end. If you’ve really found this helpful and would like to show your appreciation, any small contribution to the ammo fund is always more than welcome. Stay safe and enjoy the range!